Streaming Radio Tribute To Celebrate The Birthday Of Patti Page, America's Post War "Singing Rage"
Baltimore Net Radio will host a tribute honoring Patti Page on her birthday; a streaming celebration of Patti's legendary recording career, featuring Page's music spanning seven decades, along with words from family, friends, and fan well-wishers. 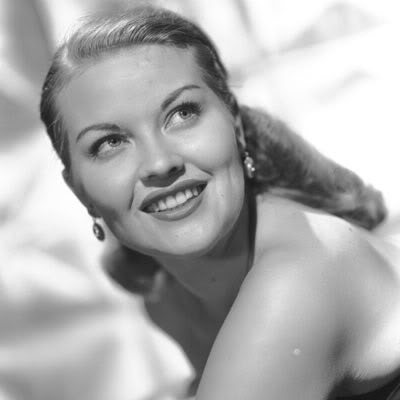 Oct. 31, 2011 - PRLog -- (Baltimore, MD) Baltimore Net Radio will pay tribute by celebrating the birthday of Patti Page, the glorious voice of post-war America, and one of America’s true musical icons. Tune in on Tuesday, November 8, 2011at 3pm NYT for a 3-hour streaming tribute honoring America’s living legend, whose recording career spans seven decades. This celebration will stream from http://www.baltimorenetradio.com and listeners will enjoy Page's music along with words from her family, friends, and fans. Patti Page has sold more than 100 million records, making her one of the biggest selling female recording artists in history. Her velvet voice engulfed the airwaves during the ‘50s and ‘60s, providing her with 111 hits, 15 gold records and four gold albums. Patti became the first crossover artist to take country music out of the country and onto the pop charts with such million record sellers as “Mockin’ Bird Hill,” “I Went To Your Wedding,” “Mister & Mississippi,” and, of course, her signature song “Tennessee Waltz,” which was #1 concurrently on all three charts (Pop, Country, & R&B) and sold more than 20 million copies. She was also the first artist to use multiple voice techniques on records and the only singer —male or female—to have had shows bearing her name on all three major television networks. Remember the great days of Radio? Remember listening to the golden music of Doris Day, Frank Sinatra, Rosemary Clooney and all the music America loves? Listen live at www.baltimorenetradio.com to "The Greatest Music of All Time!"